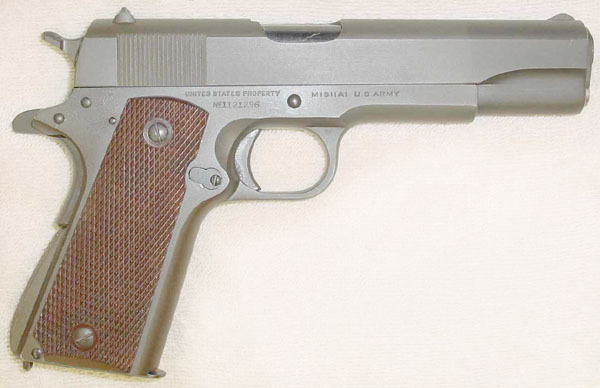 Colt M1911A1 U.S. ARMY Serial Number 1121296 (parkerized finish) - Shipped October 14, 1943 to the Transportation Officer, Springfield Armory in a shipment of 2,000 guns. 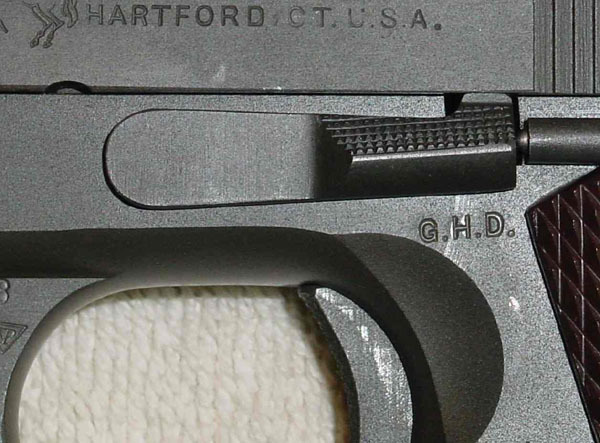 G.H.D. 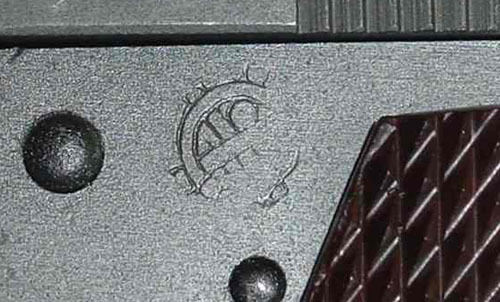 ordnance mark below slide stop for Brig. 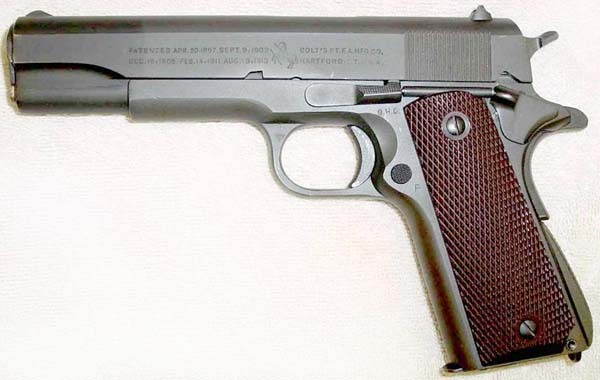 General Guy H. Drewry, Springfield Ordnance District, Army Inspector of Ordnance, June 17, 1942 to July 15, 1945. 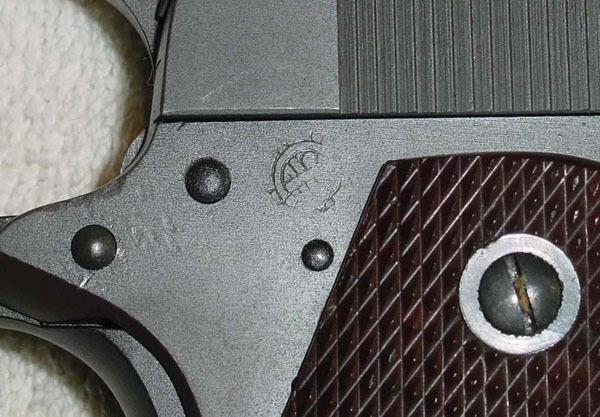 "P" Proofmark matches "P" on top of slide. 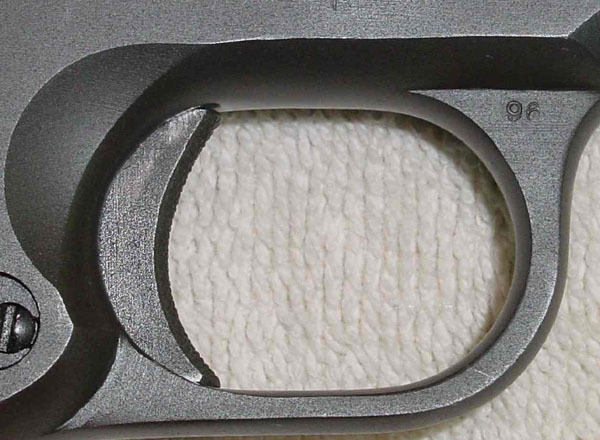 The "G" marking is for Government Production order. 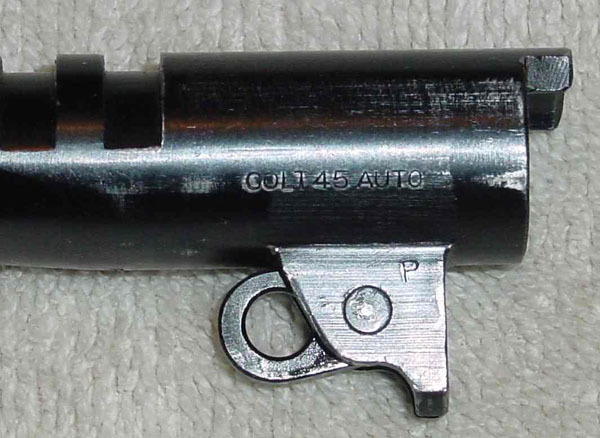 Blued barrel - Left side of barrel marked "COLT 45 AUTO" and "P" on lug. 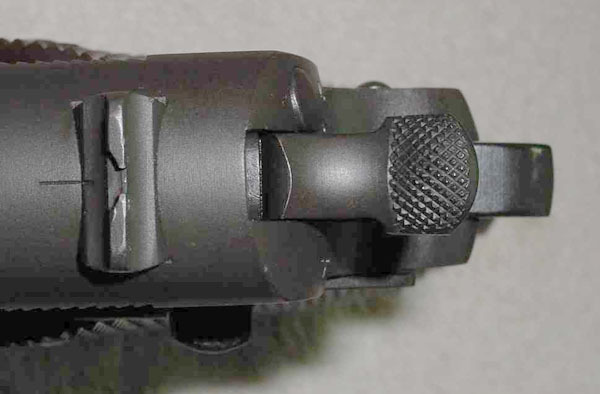 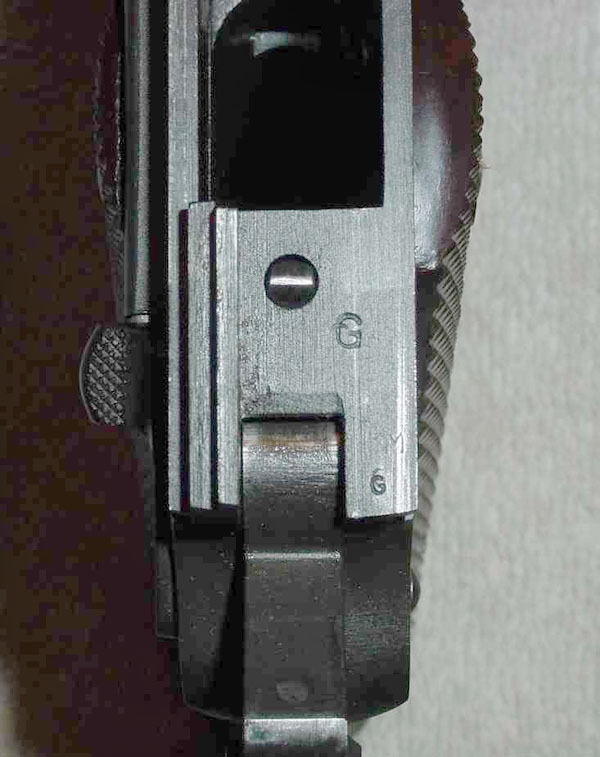 Colt wide-spur short hammer and rear sight. 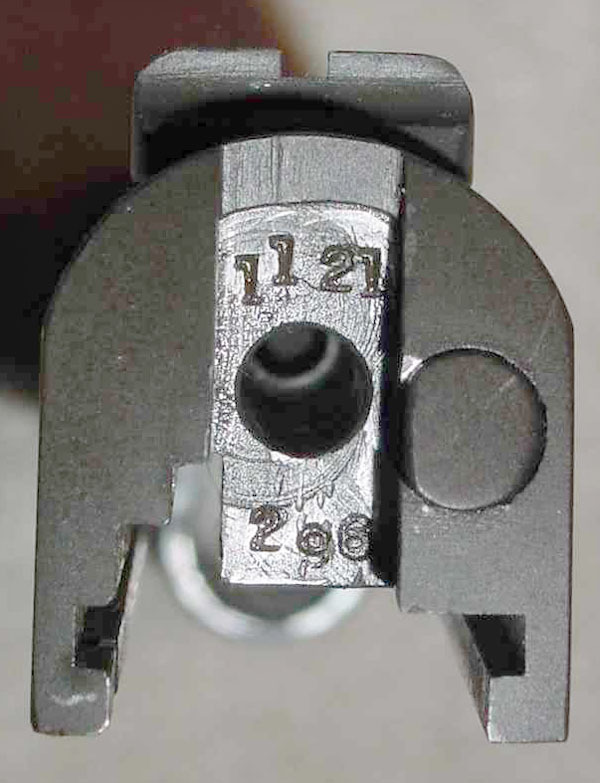 Serial number under the firing pin retainer matches serial number on the frame. 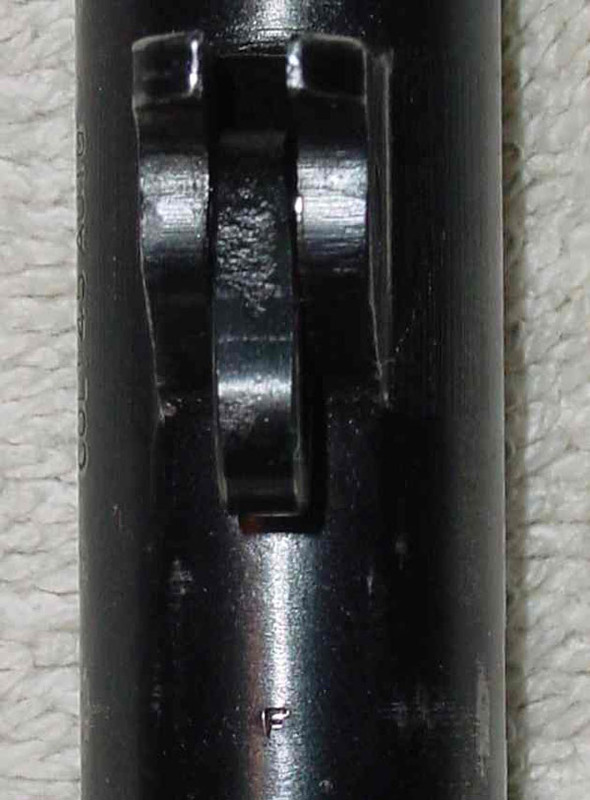 "P" proofmark on top of slide matches "P" proofmark on frame. 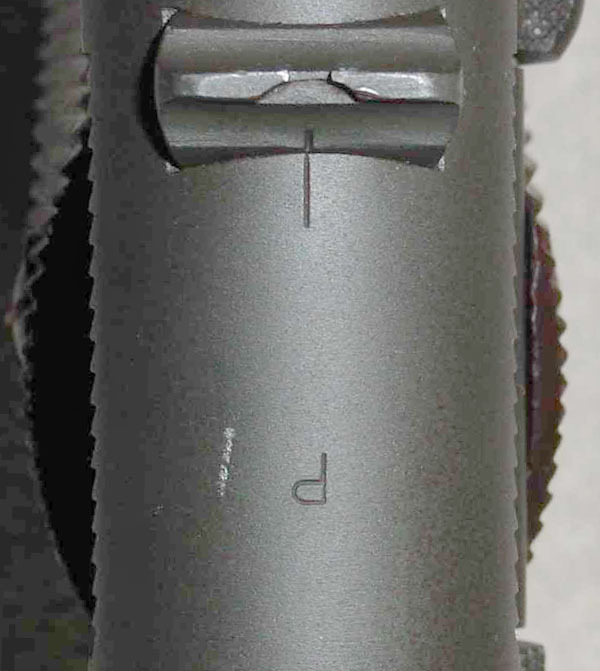 Ordnance mark behind right grip to the right of the hammer pin. 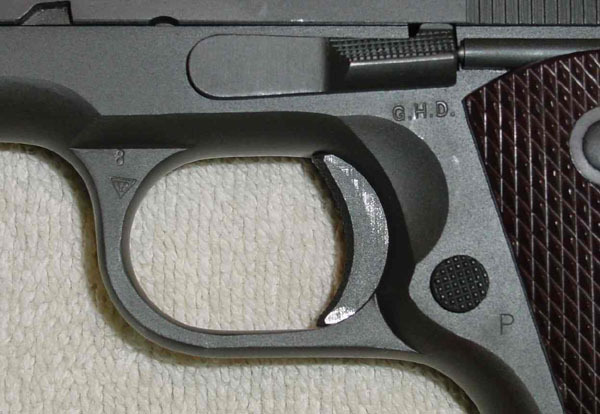 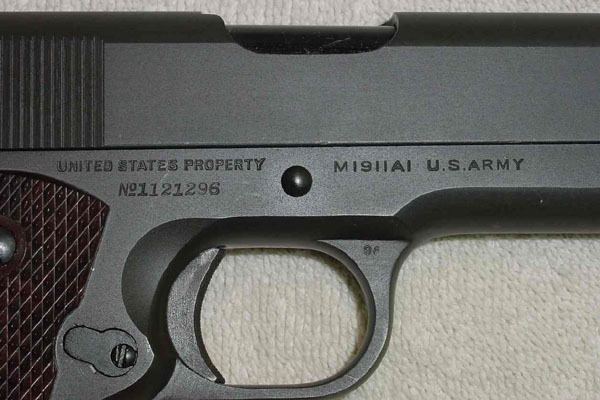 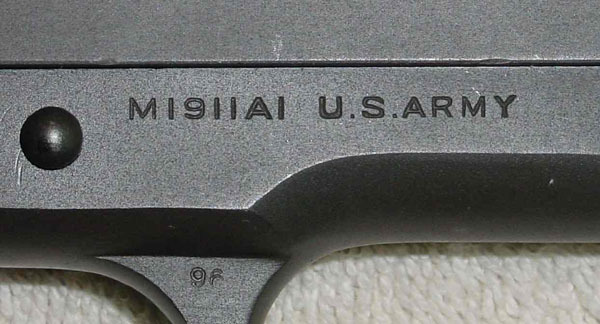 UNITED STATES PROPERTY, serial number and M1911A1 - U.S. ARMY markings.